LDS Church leaders in Russia have challenged the deportation of six American volunteers from the country in a statement on a church website. In early August, police in Samara, one of Russia’s largest cities, detained the six men and women for a few hours for allegedly failing to register with migration authorities. 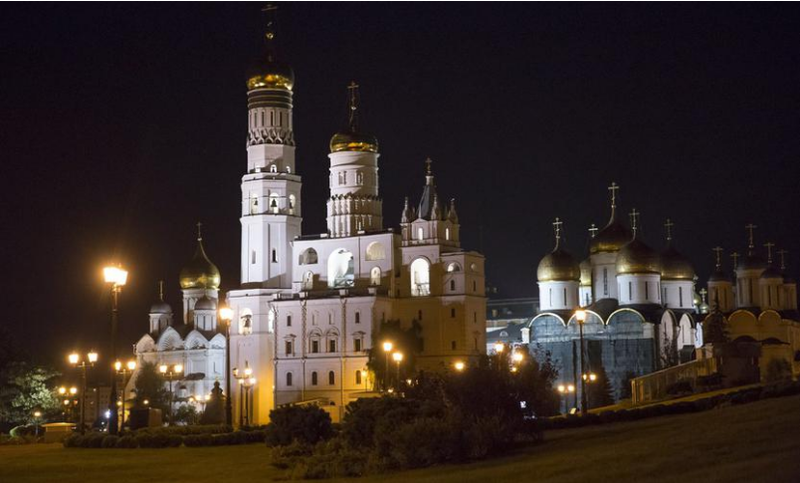 The six, ages 19 to 25, had served as Mormon missionaries until Russia implemented a new anti-terrorism law on July 20 that requires any proselytizing to happen within houses of worship. The Church of Jesus Christ of Latter-day Saints redesignated all its missionaries in Russia as volunteers. Courts in Samara ordered the six volunteers deported and banned from Russia for five years, but not for violating the new law. The church transferred five of the volunteers to a nearby Russian-speaking mission outside the country. The other volunteer was near the end of her service, and she returned to the United States. Typical KGB scare tactic to intimidate the Church and its local members.